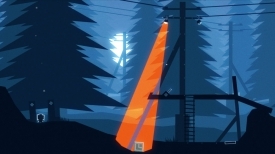 "A really relaxing and beautifully animated puzzle game"
Night Lights is a cute and intriguing little game where you must use lights and objects to progress in the game, certain objects will change or disappear completely under the spotlights so you will need to work out what to do with them to progress so the game would be best classed as a puzzle game. It’s not all particularly linear or clear as how to progress at some points but with enough trial and error you will get there eventually. 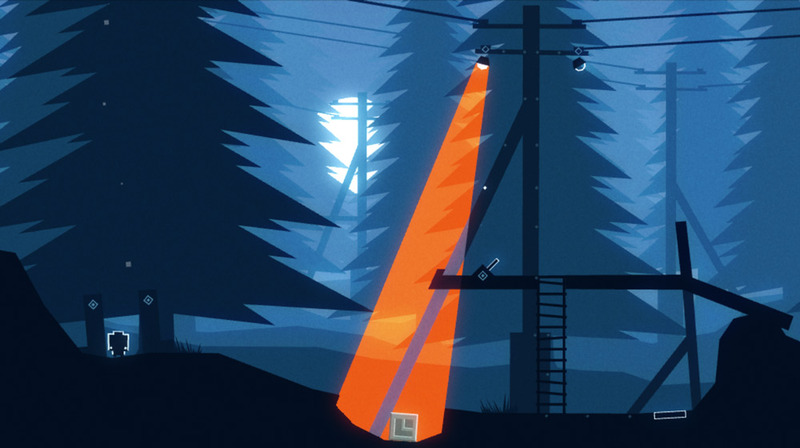 Certain mechanisms and crystals will also need to be triggered to adjust other things to clear a pass to get further in the game, at the moment the game only lasts around 15 minutes and it’s worth bearing in mind that it is still in a very early stage in the development although it does look promising and can be a very tranquil and relaxing game, as long as you don’t get stuck in any particular parts of the game. 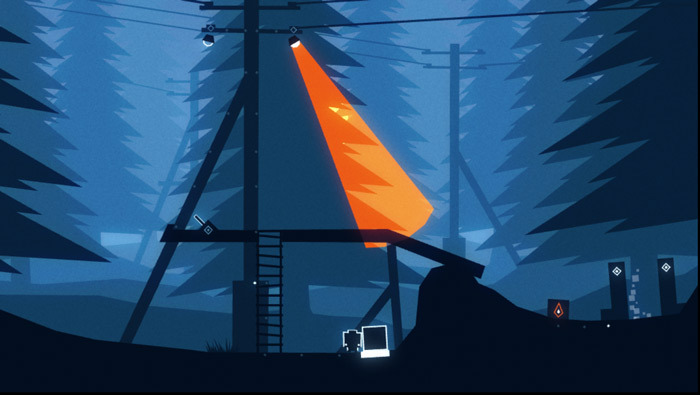 Night Lights shows a lot of promise and may turn out to be a really nice game to relax and wind down with. You can download the Night Lights demo here for free.